Special Containment Procedures: SCP-2524 is to be stored in a standard Safe-class item locker outfitted with additional protection against heat and fire. 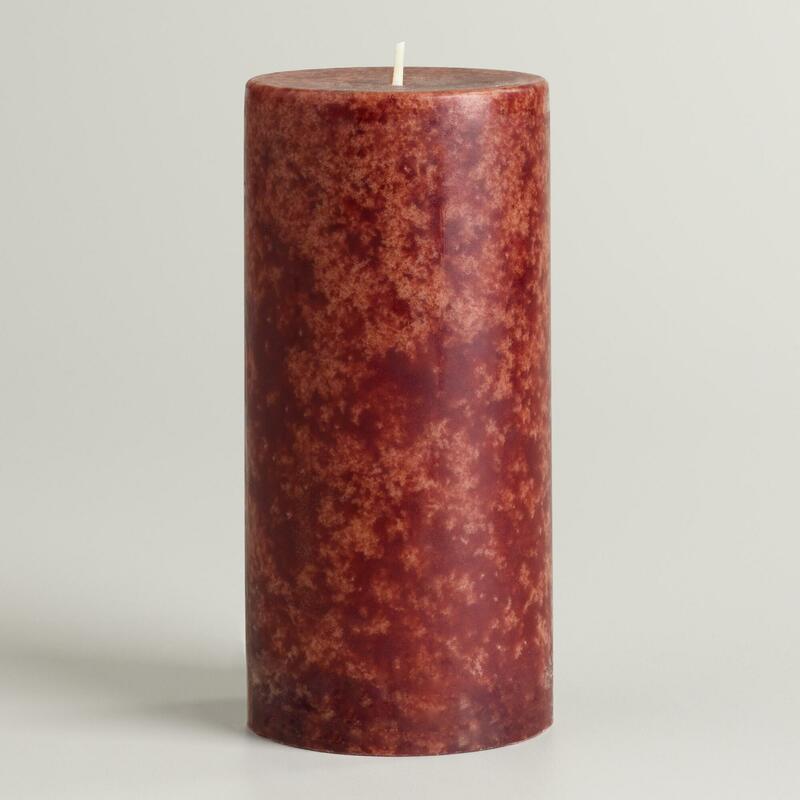 Description: SCP-2524 is a large, red, scented candle composed of standard paraffin wax. As of this writing, SCP-2524 is approximately 30 centimeters tall. SCP-2524 burns at a rate of approximately 0.5 centimeters per hour when lit. SCP-2524's odor resembles burning wood. When a living human being's shadow is cast by SCP-2524's flame, the shadow appears as if the human subject casting the shadow were instead a life-sized marionette puppet resembling the subject in size and build. These shadows approximately recreate the movements of the subject as closely as is mechanically possible for a marionette puppet. The strings of the marionettes are visible and converge to a single point directly above SCP-2524. Occasionally, a small circle is also visible at the convergence point, pulsating slowly. SCP-2524 was recovered from a fairground in Bibb County, Georgia, where it was in the possession of Shaun Mathies, a widower and fortune teller. During interviews, Mathies stressed the extreme sentimental importance of SCP-2524 to him but refused to elaborate on its purpose or origin. Mathies was released following a full amnestics regimen. Sample analysis indicates that the anomalous effects originate from the candle wick. The wax has been determined to be non-anomalous. Marionette shadows created by SCP-2524 have on several occasions acted outside of typical parameters for imitation of their human counterparts. Examples are listed below. 01/11/97: Shadow of an agent testing SCP-2524 raises a prop gun horizontally and pulls the trigger, releasing a small flag on a pole from the barrel. Subject was stationary and did not raise his firearm. After approximately two seconds of holding the gun up, the shadow lowers its arm. 01/11/97: Shadow of a D-Class subject raises arms when the subject themselves are seated in a reclined position. The arms are still for a second before waving rhythmically for six additional seconds. 05/11/97: During a test to observe idle movement of shadows using two still subjects, one shadow is observed to make a motion as if scratching its head, and several minutes later both shadows shake hands. 08/11/97: The shadow of a testing D-Class begins moving its arms as if performing a popular modern imitation of Egyptian cultural dance. Subject notices shadow's movements and begins to quickly pace around the testing room in an attempt to flee the shadow. Shadow follows subject on foot while still performing the dance with arms. 10/11/97: Shadow of agent raises gun as in first incident, this time towards an additional shadow of a second subject. The gun is apparently fired and the second shadow reacts by exaggeratedly feigning death and falling over. Second subject is without shadow for duration of test. At conclusion of test, faint, childish laughter can be heard emanating from string convergence point on ceiling.